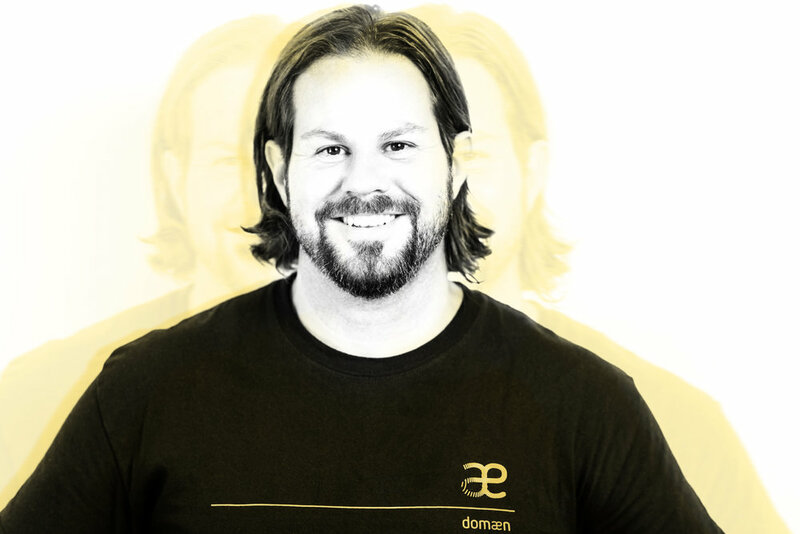 As Founder and Principal at Domæn Chris dedicates himself to ensure that projects are handled with precision and personal attention, thus delivering superior, breathtaking products and services for each client. Prior to Domæn, he was a successful artist in Seattle, where he was born and began painting. Immersed in the city’s creative pulse, Chris exhibited his work widely while applying himself in the construction trade and extended these talents to production and set design upon moving to Southern California. He draws his ability to turn sheer ideas into material reality from this rich background in art, design, and construction – all of which set the tone for Domæn’s wide array of services. With years of hands-on construction industry experience and widespread recognition in the art world, he pursued his dream of founding a full-scale design, construction, and project management company. His awe-inspiring designs have showcased in such notable publications, such as Signature and Lifestyle magazines. Chris’ integrity in meeting client’s needs and ensuring the highest quality in every aspect of a project has garnered him a reputation that underlies the core values at Domæn. 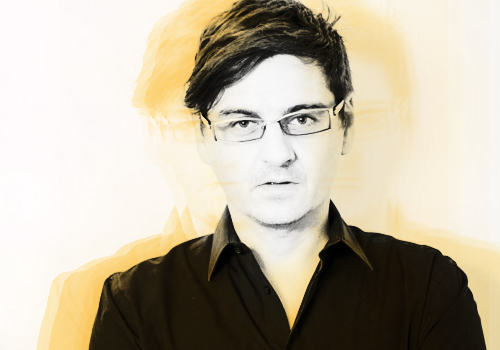 Axel Schmitzberger is a design associate with Domæn and is an Associate Professor at California State Polytechnic University Pomona with emphasis on digital construction and fabrication methods. Having been widely published and exhibited, he also lectures extensively in the United States, Europe, and Asia. He has practice experience in Europe and the United States on several large and small scale projects. Tom Michel is an architect with over 25 years of experience in commercial construction, ranging from boutique retail shops to large-scale warehouse facilities. His past projects also include remodels of entire office floors and MOB designs. These diverse projects highlight his expert knowledge of concrete, tilt-up construction and post-tension parking structures. Janell Ackermann serves as the general manager and public relations liaison at Domæn. With over eight years of administrative experience, her role is essential to Domæn’s daily operation and growth. Janell’s approach is characterized by her attention to detail, dedication, intensity, initiative, and professionalism. She attended California State University, Long Beach majoring in Human Development. Art, a partner at Domæn is an industry vanguard with over 20 years of experience in manufacturing high-end custom cabinetry and interior millwork. His skillful workmanship and experience with state of the art equipment, combined, form an appreciation for hand-crafted quality with the reliability of computer-controlled machinery to stay at the forefront of his craft. His work has spanned a number of manufacturing trades including kitchen cabinetry, commercial work, built-in furniture, and crafted woodwork.